Wellness centres in Brisbane are your one-stop holistic healthcare provider as they are not only concerned about one’s absence of illness but also on their clients’ well-being. The care these centres provide go beyond the physical health. Treatments can be as simple as acupuncture or as multifaceted as life coaching. Wellness centres are a huge help in identifying causes of health concerns. They also provide a collaborative approach addressing existing and potential health concerns. Through a collaboration of experienced professionals, clients can be given customized treatment to relieve them from any discomfort they are experiencing. What Approach Do Wellness Centres Do? Wellness centres integrate psychology and physiology. The fusion of science and nature gives the clients the best of both Western and Eastern medicine. Practitioners of varying expertise work together in providing the most effective treatment for their clients. Patients receive care both from medical and alternative medicine practitioners. Aside from providing care to clients, wellness centres also provide awareness and educate the community by running wellness workshops to encourage an integrated approach to healthcare. What Are the Services Provided by Wellness Centres? Before any procedure or treatment is given to a client, he or she should undergo a consultation with a naturopath, where the health history, timeline, and illness symptoms will be asked. After which, pathology testing would be requested. These procedures are necessary to design a treatment plan best suited for the client’s needs. Clinical tests such as different body systems functionality, allergy testing, gene testing, vitamin and mineral analysis, to name a few, are done. However, even before these tests are administered, a health screening will take place to make sure that only the necessary tests are administered to the patient. Once the problem areas have been identified through the test results, a treatment plan is designed by naturopaths and medical practitioners. Patients may be asked to take nutritional and herbal medicines, follow a healthy diet plan, and undergo acupuncture as part of the treatment. The treatment plan will depend on the health condition of the patient. Progress on the treatment will be likewise monitored by the wellness centre until the body’s balance is restored. Are Wellness Centres Only for those with Existing Health Issues? Wellness centres are beneficial for those who have health conditions but can also be availed by those who are not experiencing any symptoms of illnesses. The goal of these alternative healthcare providers is to provide optimal happiness by improving their clients’ quality of life. For these practitioners, complete wellness is being in a state of good health, both physically and mentally. 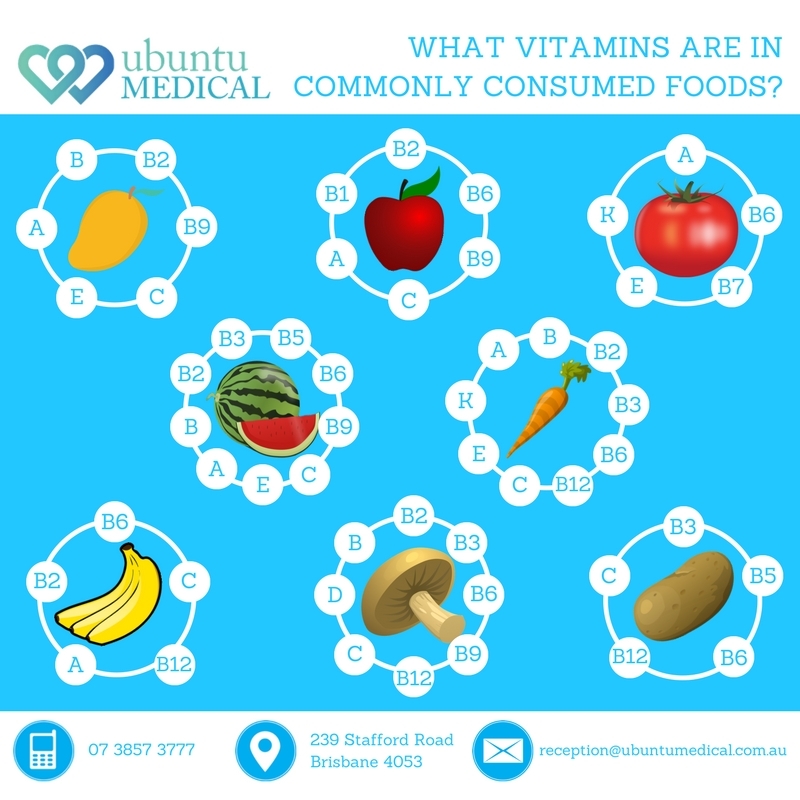 If you would like to know more about Ubuntu Medical, why not check out our individual practitioners pages or call the office on 3857 3777 to make an appointment. At Ubuntu Medical, we also do biohacking.